Pure, simple and absolutely drop-dead-gorgeous. 138cm (54") of the coolest (in both senses of the word!) heavyweight high quality 7-8mm irridescent creamy-white button pearls. 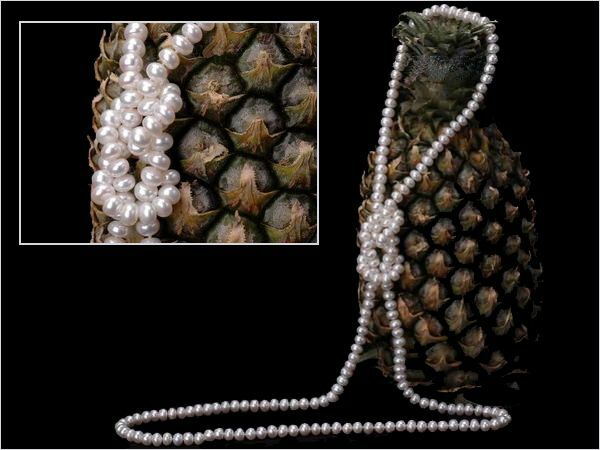 Each pearl is double knotted with durable silk thread for beauty and security, with no clasp.